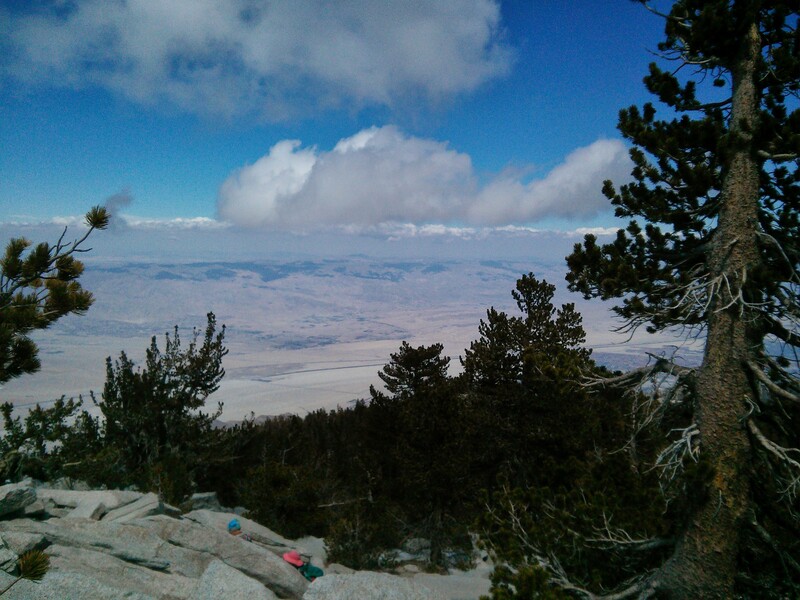 Location: San Jacinto Peak is located within San Jacinto State Park on Highway 243, the nearest city to the state park is Idyllwild. 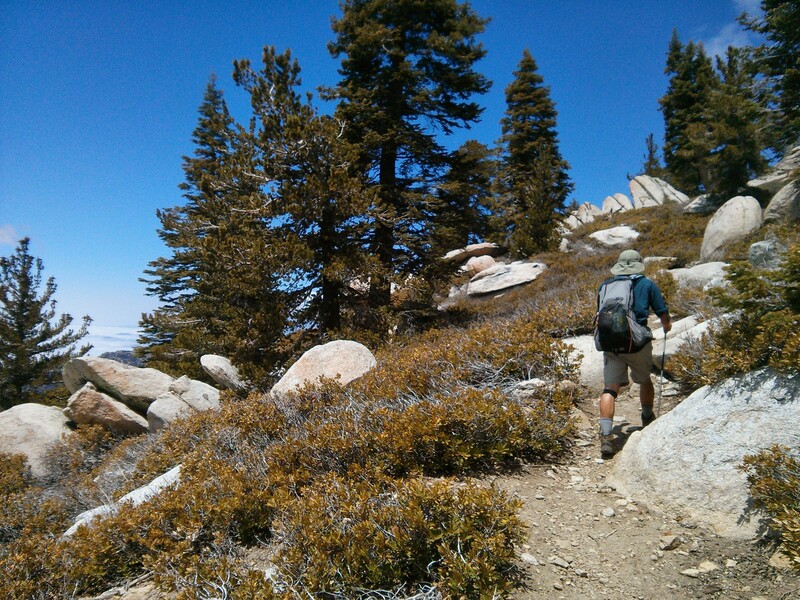 Terrain Type: This 5.2 miles one way trip to San Jacinto Peak is a steady 4,600 ft elevation climb. Duration: 6 hours and 30 minutes. It took us 3.5 hours going up and 3 hours coming down. Permits: Wilderness permits are required for both day and overnight hikes. 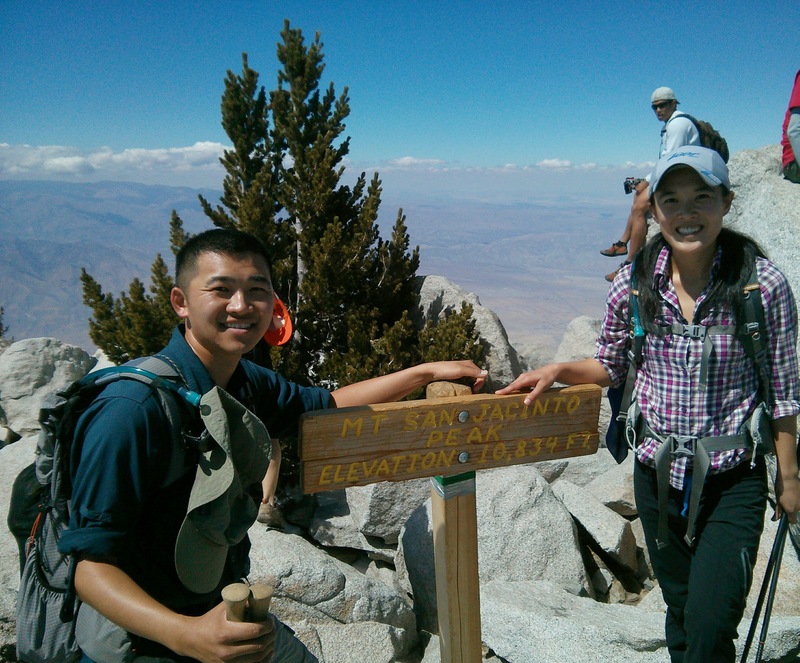 The day use permit can be obtained at the ranger’s station in Idyllwild or at the Long Valley Ranger Station, there is no quota limit on day hikers. Overnight permits will be accepted up to 8 weeks in advance. See link below for the Wilderness Overnight Permit. Ranger station hours are daily from 8AM-4PM. Dogs: Dogs are not allowed in the State Park however, there are many campsites around the area that belongs to the National Forest and allow dogs. We plan to explore this area more with Dakota on our next trip. 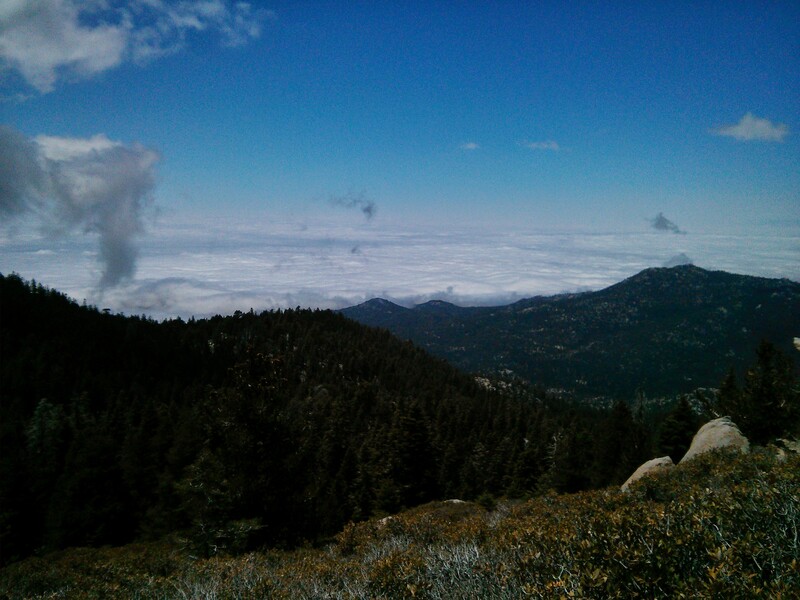 Located 2 hours east of Orange County, San Jacinto Peak has been on our to hike list for a long time. We’ve been putting off the hike because dogs are not allowed on this State Park hiking trail. This was a good weekend for the hike because of the cool weather and we figured after the 13 mile hike the day before, our dog Dakota would be content resting at home. 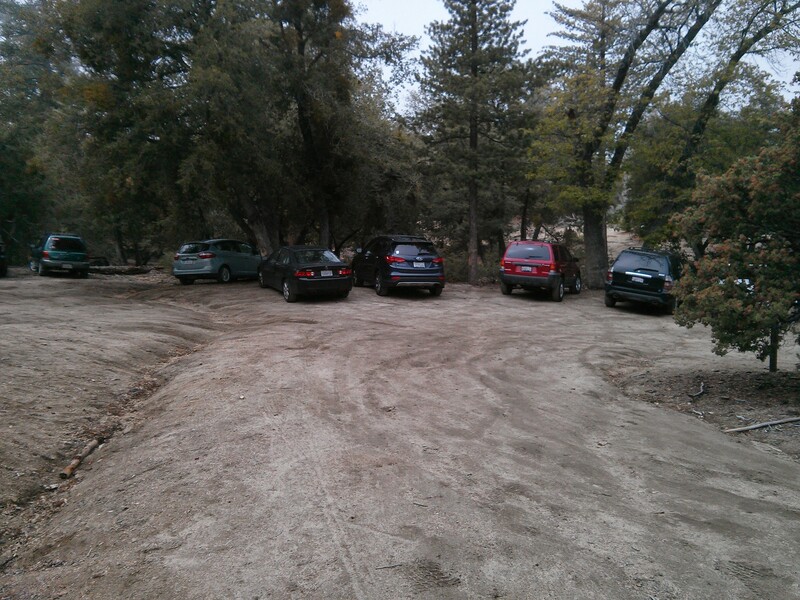 We headed out Orange County around 8:30AM and arrived at the State Park Ranger Station in Idyllwild at 10:30AM. After grabbing the day hike permit from the ranger station, we backtracked 5 miles down the mountain toward Marion Mountain trailhead. Full parking lot at the Marion Peak trailhead. 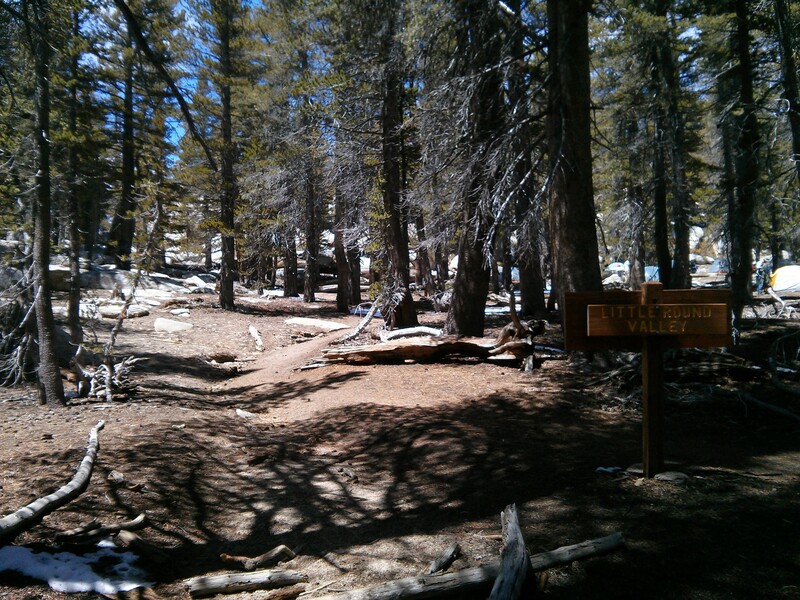 Although the road to the trailhead is paved, the parking lot itself is not. We had some trouble navigating around the parking lot with our Honda Accord. Another beautiful day above the clouds. The climb never seem to stop. Taking a break and refilling our water supply. 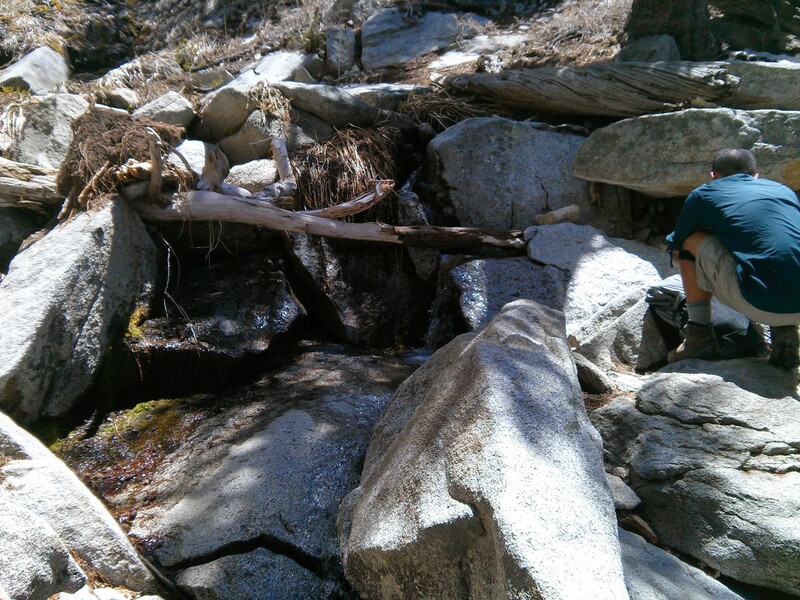 3.9 miles into our hike, the trail finally flattens out a bit at Little Round Valley. There are six very nice campsites in this area, Louis and I made a mental note to come back and explore this area next time around. 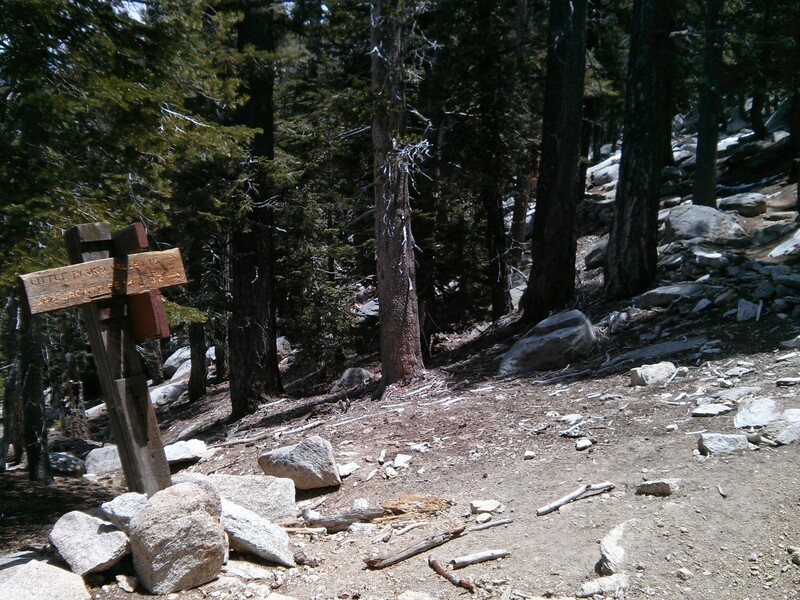 The 1.3 mile marker to the peak is located at the end of the campsites. We decided to take a break and eat our lunches before we tackle the last section of the climb. Emergency storm shelter near the top of the peak. Don’t underestimate the climb down the mountain. I have weak ankles after injuring it a few years back, making the 4,600 ft descend down was pretty miserable for me. It took us 3 hours to get back to our car. Overall, with 4 hours of driving and 6.5 hours of hiking, this day trip took about 10.5 hours including drive time from Orange County, California. 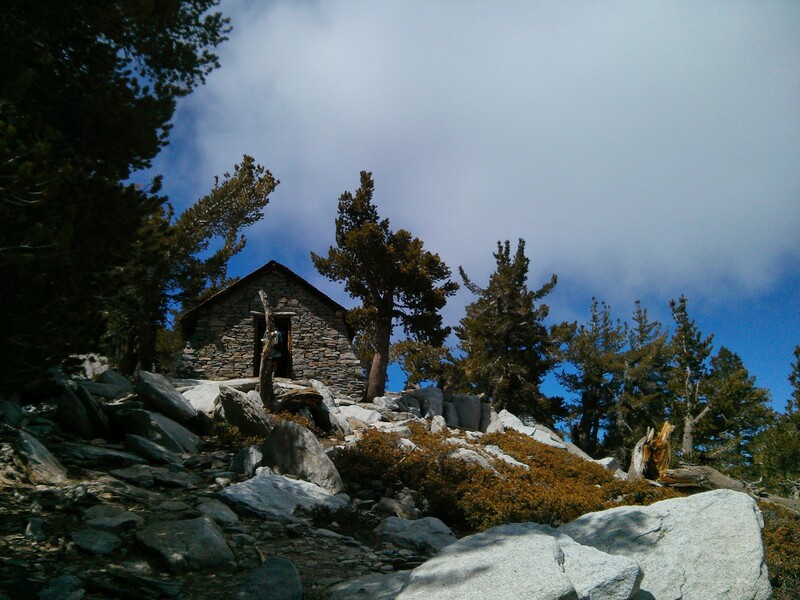 This entry was posted in Trail Reports and tagged adventures, Hiking, outdoors, peak bagging, San Jacinto by hikenoworklater. Bookmark the permalink. Hello mi name is Eduardo Toledo… I’m making a plan to go San Jacinto the next Saturday… mi plan is start to Marion mountain trail and climb the peak of San Jacinto. You know how many hours is a trail complete (start to Marion), my other question for you is if the trail has a signal in the route or i need a guide or GPS. How many water recommend for the all trail. Hi Eduardo, it took us 6.5 hrs to finish the trail. As for cell reception, we didn’t have any with T-Mobile but I’m not sure about other providers. The trail is easy to navigate, you should be fine with a map from the ranger’s office. Hope this helps!